Boca Raton Acupuncture Clinic is led by Dr. Li Zheng and Dr. Changhong Zhou, two acupuncturists who received their training from the Beijing University of Chinese Medicine, the most prestigious school for traditional Chinese medicine in China. They received PhDs in biomedical sciences from the Medical College of Ohio and were post-doctoral fellows in the Harvard Medical School system. 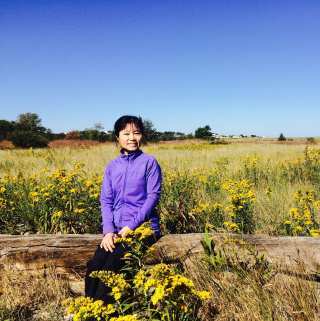 In addition, Dr. Zhou and Zheng apprenticed with Dr. Shaoqin Zhao, a world-recognized practitioner of Chinese medicine. 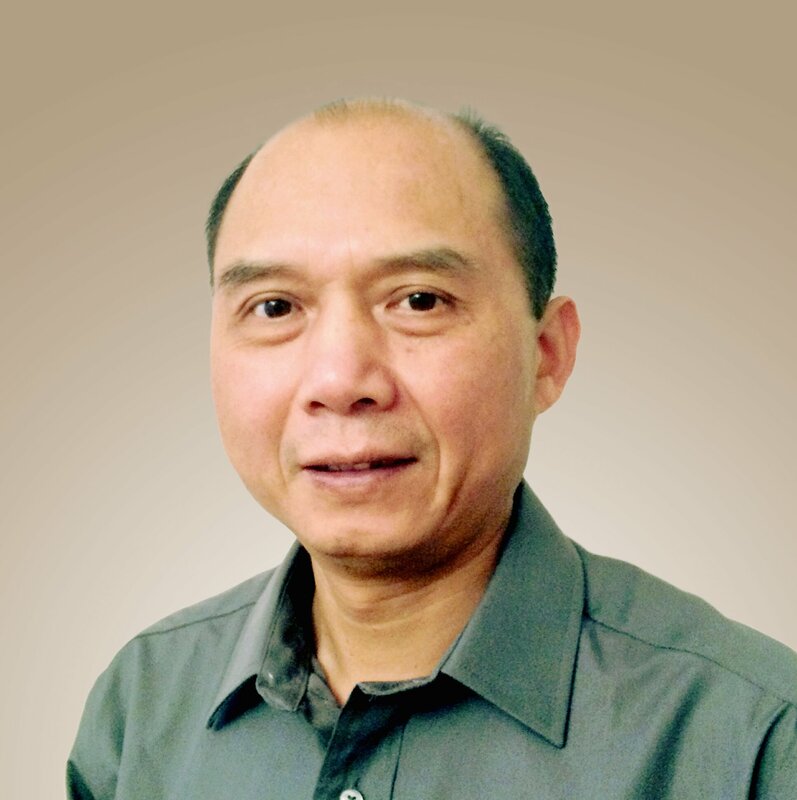 Dr. Zhou has more than 30 years of experience to treat pain, infertility, Acid Reflux. stroke, and AF. At Boca Raton Acupuncture Clinic, we specialize in the treatment of infertility and chronic conditions, such as pain, allergies and autoimmune diseases. 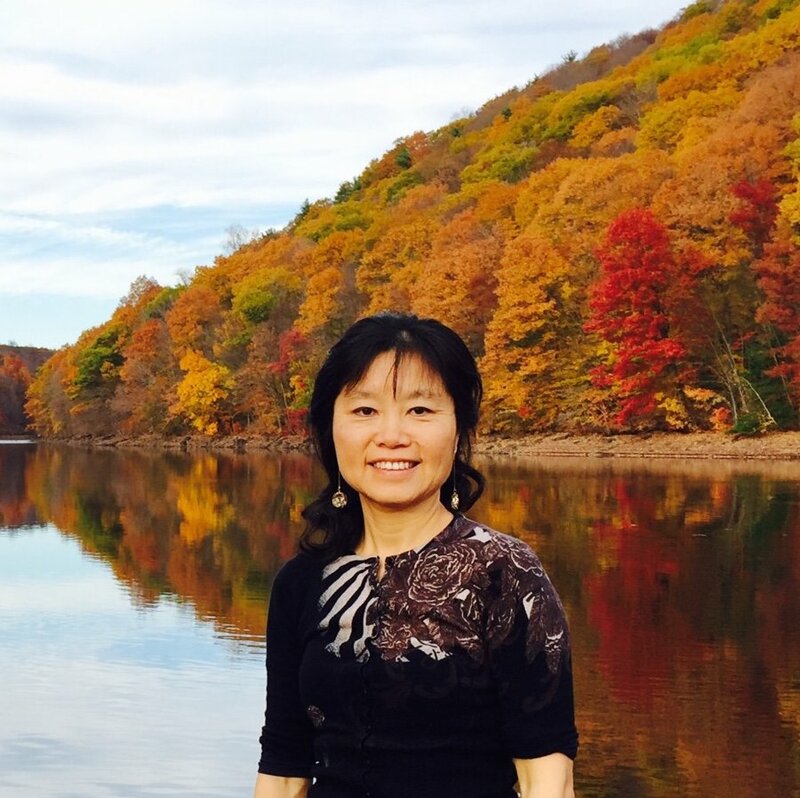 Over a decade of practicing acupuncture in Boston, Dr. Li Zheng has helped hundreds of couples conceive. Her success in fertility acupuncture has been featured in the WCVB Channel 5 show, Chronicle. She is also specialized in treating macular degeneration, glaucoma, neuropathy and retinitis pigmentosa with specific protocol. In addition, she spent several years as a staff acupuncturist at the renowned Dana Farber Cancer Institute, where she used acupuncture to ameliorate the side effects of chemotherapy and radiation in cancer patients. 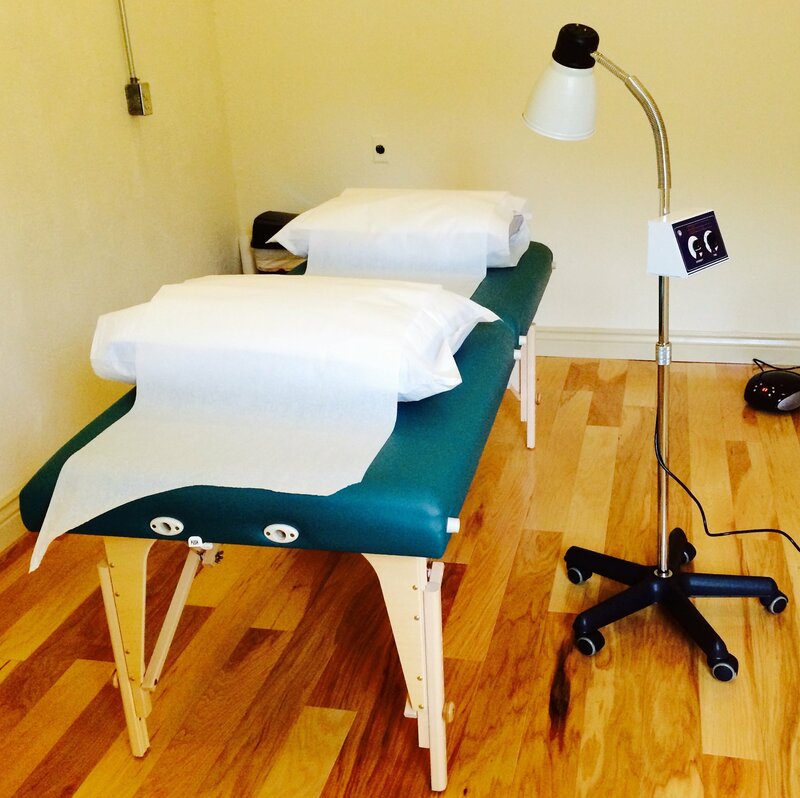 In our office, we offer a breadth of services including acupuncture, herbal medicines, cupping and most recently, vitamin point injection therapy. In addition, Acupuncture Boca Raton Clinic is involved in many forms of patient education and community outreach in Palm Beach, West Palm Beach, Delray Beach, Boynton Beach, Fort Lauderdale, Coral Springs, Parkland, Pompano Beach, Palm Beach Gardens, Wellington, Miami, Coconut Creek and Deerfield Beach. For example, we provide free community health presentations at Whole Foods Boca Raton and lead retreats that help patients take control of their own health. To see if a lecture or retreat is happening in your area, please check out our Events page! Read here- Why Choose Acupuncture for Allergy? Balances the nervous system. Avoid the Triggers for Anxiety. Decreases eye pressure. Read more here- How Acupuncture helps in Glaucoma treatment? Watch our video How Acupuncture Can Help Women with Fertility Issues. Reduce the swelling inside the joints and increase the motion range. How Acupuncture can Relief in Knee Pain? Does Acupuncture Really Help with Weight Loss? Lower the blood sugar by improving the energy metabolism. Read more about Diabetes and Acupuncture. Ulcerative Colitis: Does Acupuncture Work? Enhance the regular movement of the stomach and intestine. Read more about Acid Reflux Acupuncture. Enhance the production of testosterone. Reduce the inflammation of the prostate and strengthen the kidney and bladder function. Read more. Acupuncture can relieve the muscle spasm and reduce the nerve swelling. Read here- How Back Pain Acupuncture can provide you immediate relief? Reduce the wrinkles and strengthen the facial muscles. Read More. Watch our video how acupuncture can repair wrinkles. Helps peripheral nerve regeneration. Read More about Neuropathy. Help produce more happy hormones such as dopamine and serotonin to reduce the withdraw symptoms. Acupuncture improve the blood circulation to your eyes and relax the eye muscles, slow down the aging of the macular. Read More about Macular Degeneration. Acupuncture can improve the tear gland function to reduce the dry eyes and reduce the eye infection rate. How You Can Press Certain Acupuncture Point to Cope With Depression. 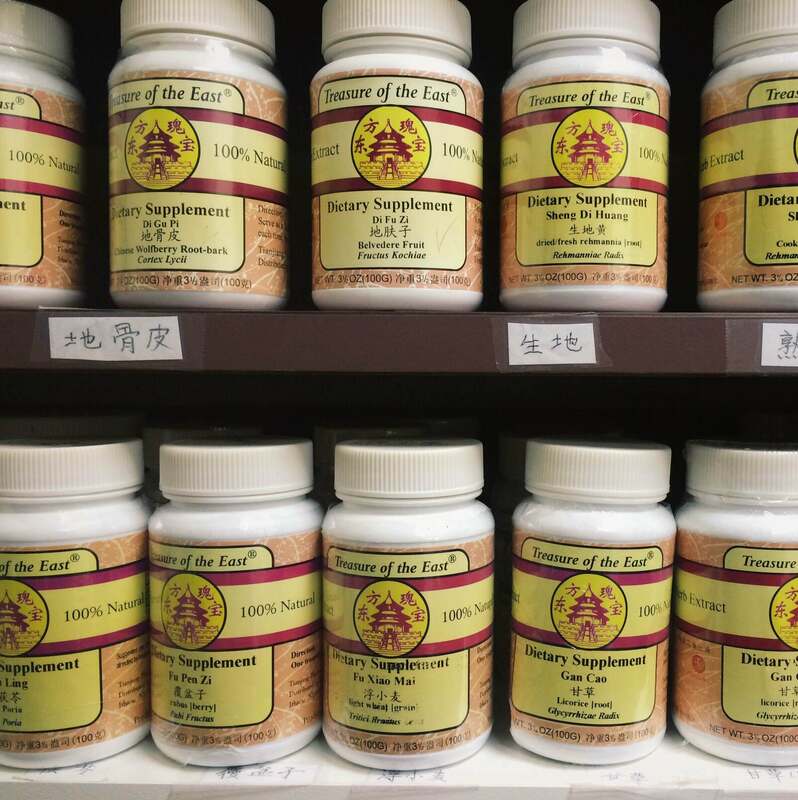 If you are curious about how traditional Chinese medicine can work for you, we welcome you to schedule a free 15-min consultation with one of our acupuncturists! Mrs. Zhou was born in Pompano Beach in 1935. She moved to Delray Beach to start her elementary school when she was 6 years old. She finished her high school in Palm Beach Garden private school and came back to FAU in Boca Raton for her college study. During the 4 years of study in Boca Raton, she had a lot of processed food including cookies, cakes and candies. She developed breast cysts in her earlier forties and went to a hospital in Fort Lauderdale to get the cysts removed two times. She continued with her unhealthy diet and 3 cups of coffee every day after the surgery. She was diagnosed as breast cancer in stage I and had mastectomy in a hospital in Boynton Beach. She started Tamoxifen after the surgery. The next year she was diagnosed as uterus cancer, she had total hysterectomy in a well known hospital in West Palm Beach. She changed her diet and started eating a lot of fruit and vegetables. She had been cancer free for 17 years. In 2011, she was diagnosed as tonsil cancer, which spread out to her lymph nodes. She had radiation treatment in a local hospital in Parkland and she lost her left side hearing due to the radiation. She continues her healthy diet and exercises. She has been cancer free another 6 years. She came to see me due to her lower back pain; she had tired acupuncture in Coral Springs, Coconut Creek and Deerfield Beach. She was not happy with the result. Her friend who lives in Miami referred her to Boca Raton acupuncture. She has had 5 treatments for her lower back pain and arthritis in her hand, now she can walk more than an hour without back pain. Her arthritis in her hands is getting better with acupuncture treatment once a week. She is a very kind and social person and loves to read for her grandchild. She recently was diagnosed as early stage macular degeneration in her left eye, now Boca Raton acupuncturist is using acupuncture to improve her vision and slow down the degeneration of her macular.